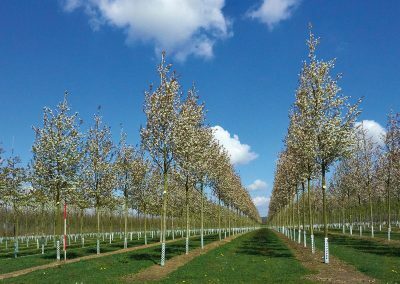 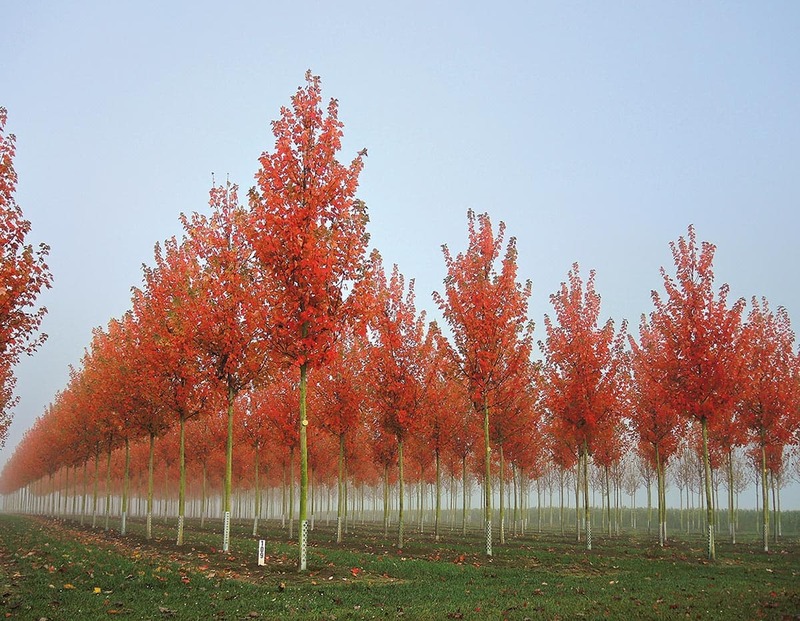 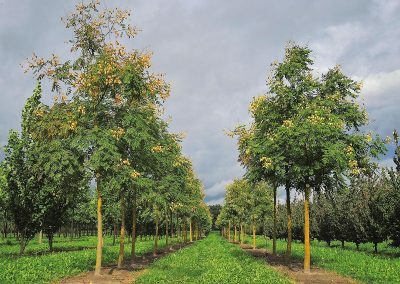 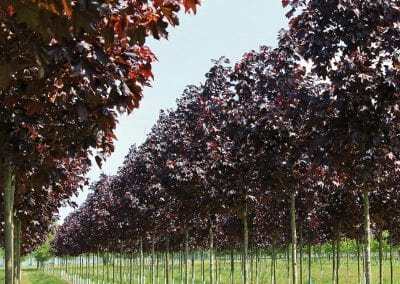 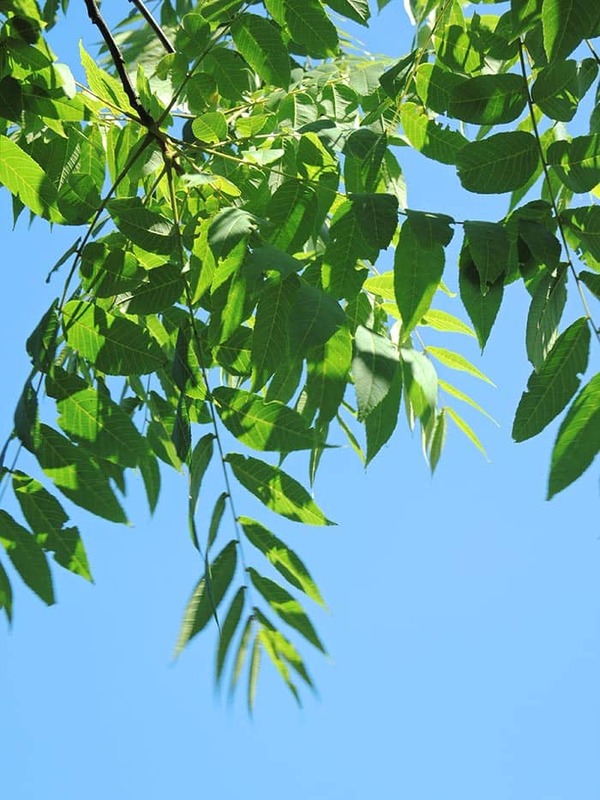 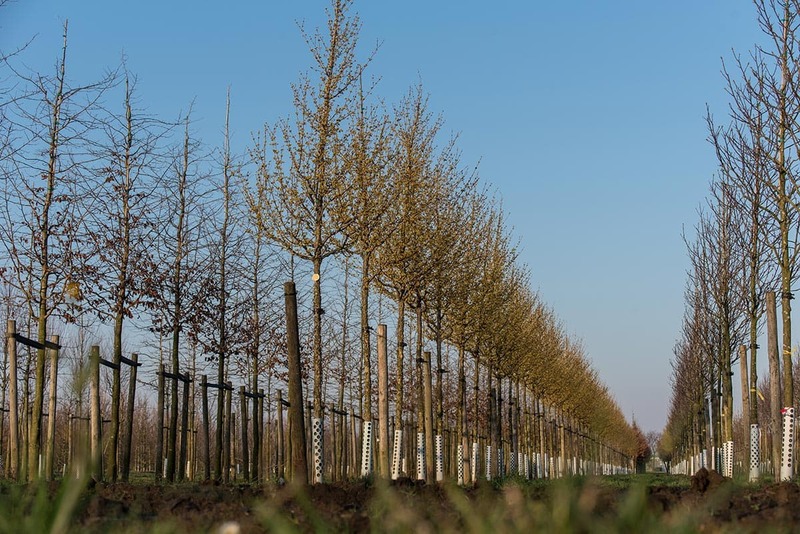 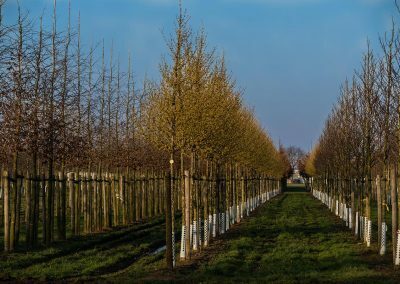 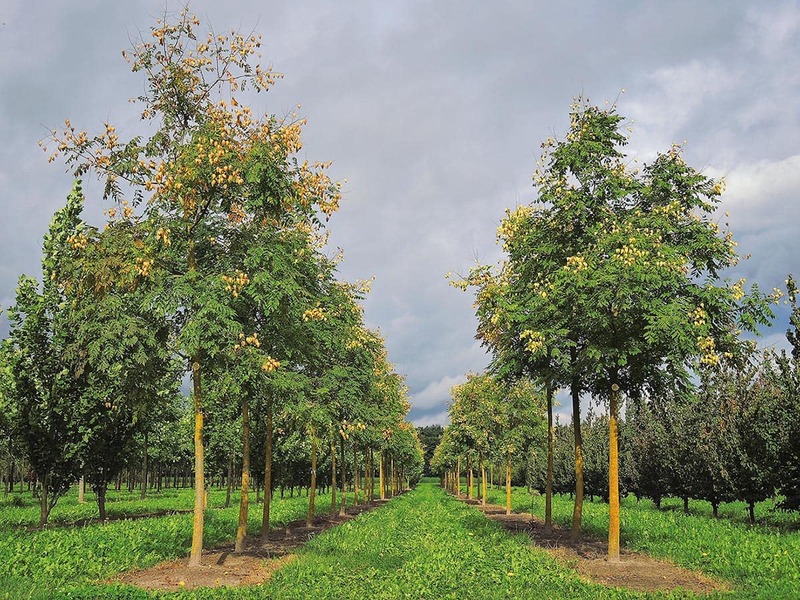 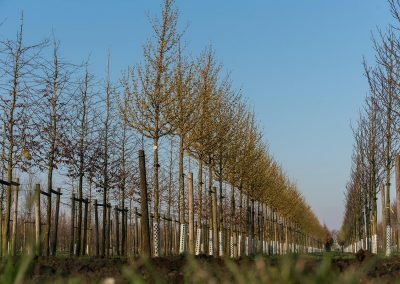 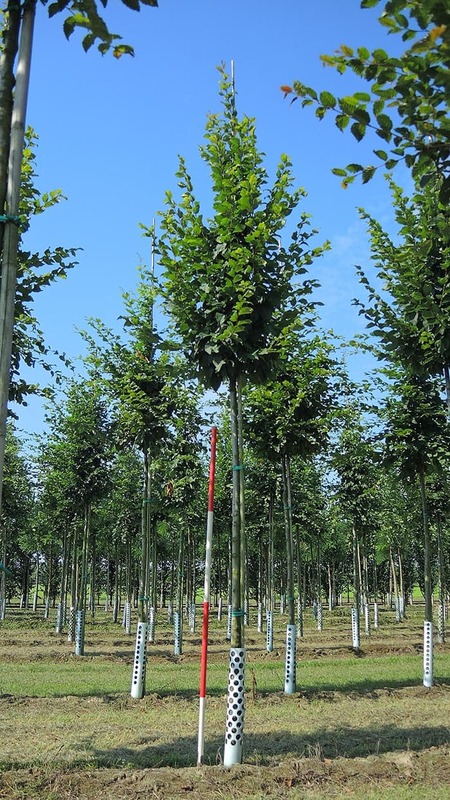 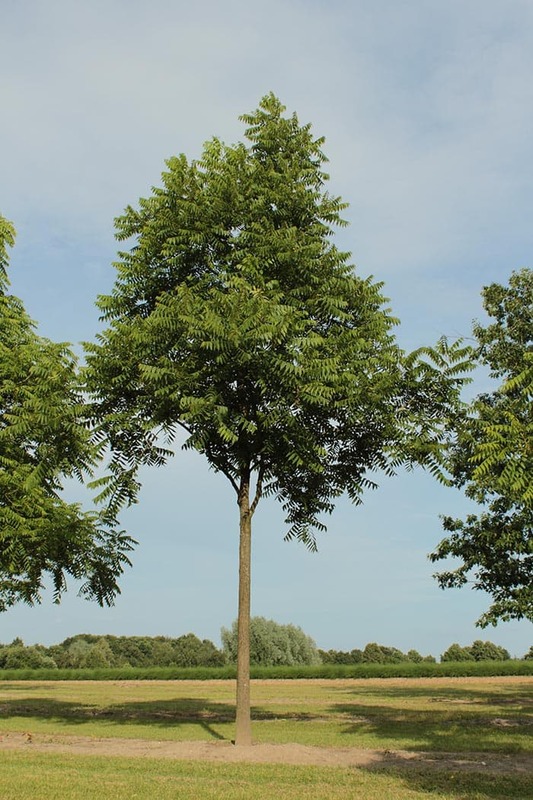 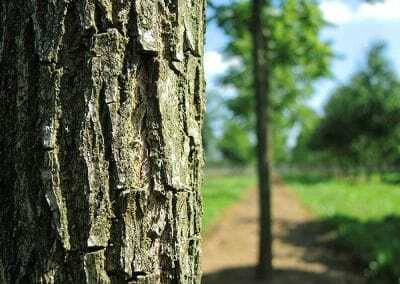 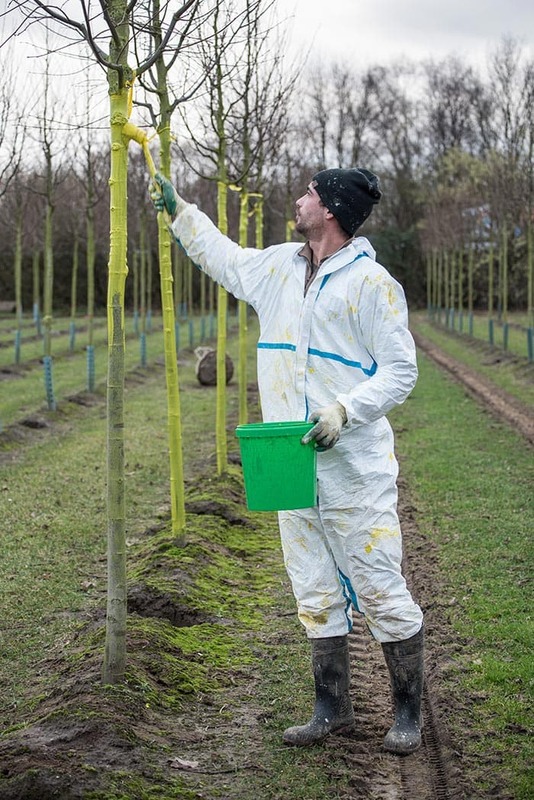 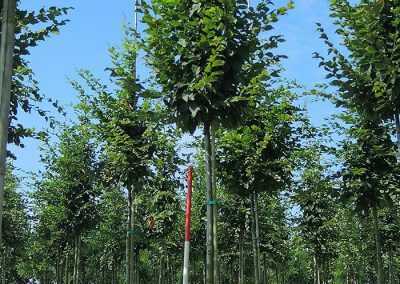 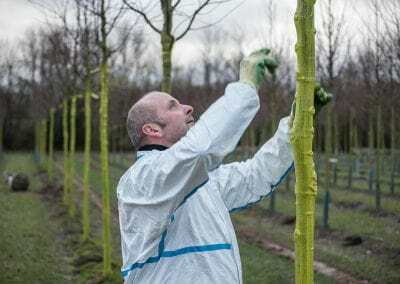 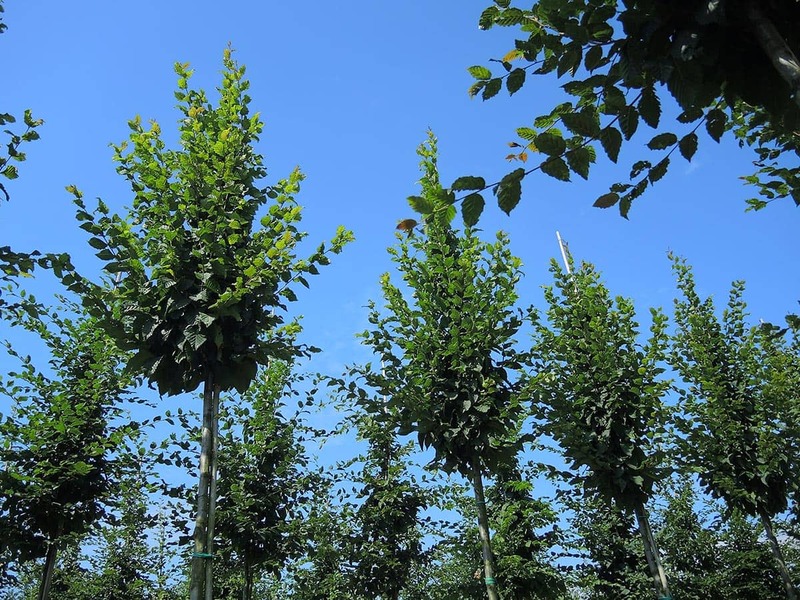 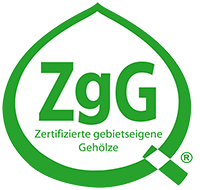 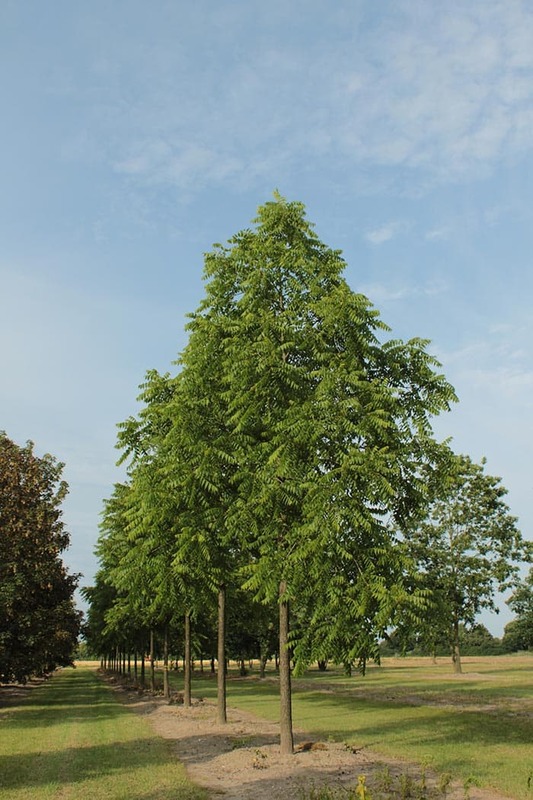 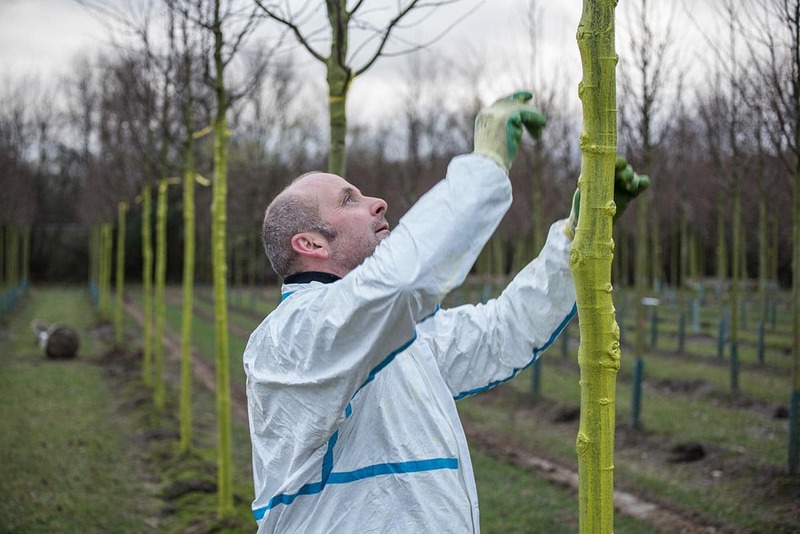 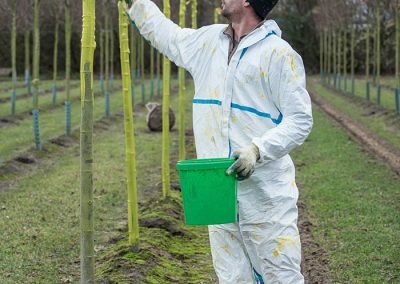 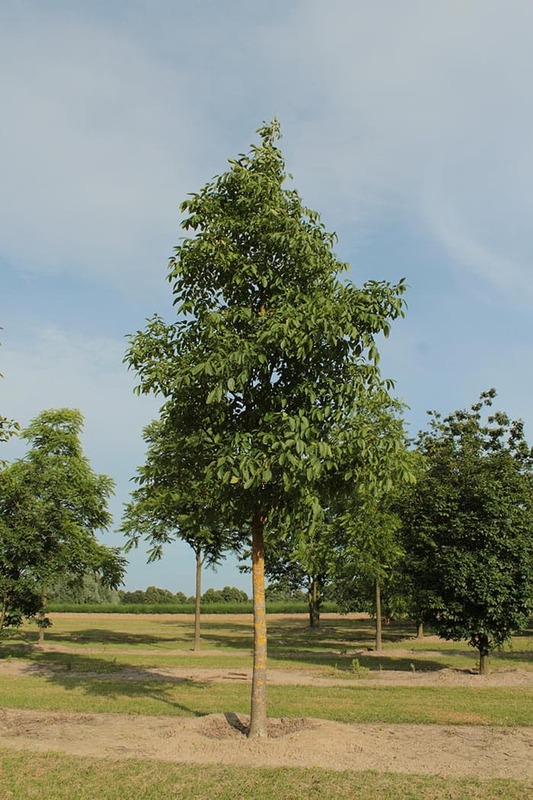 Local authorities in Great Britain have been procuring their plants and trees from The Lappen tree nursery in the Lower Rhine region for many years. 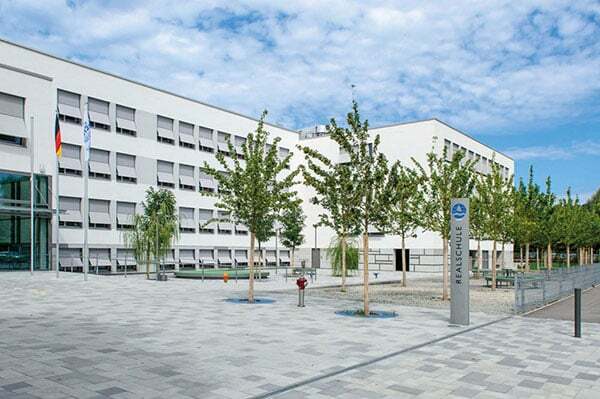 The reasons for this are multifaceted: firstly, Lappen supports local authority representatives during the public procurement process. 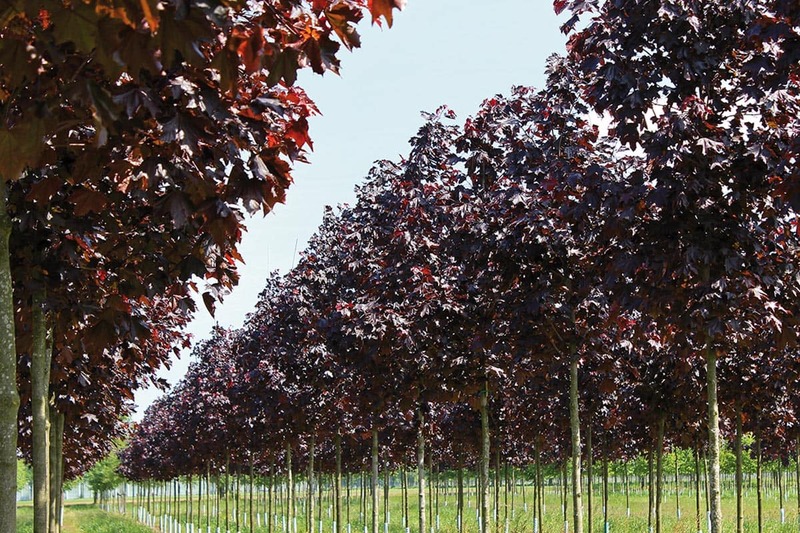 For example, this encompasses quality requirements, descriptions in the national language, plant sizes and compliance with the FLL quality regulations. 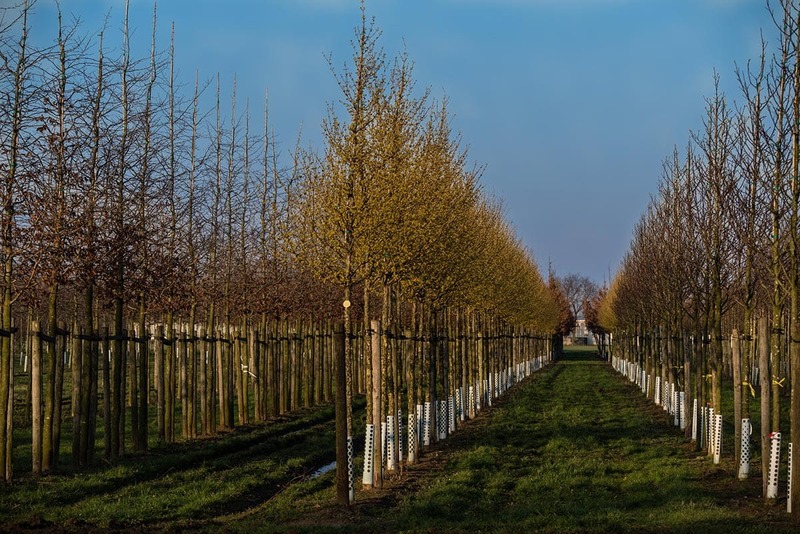 Secondly, the tree nursery maintains a wide assortment of high-quality plants in large numbers, especially to meet the demands of local authorities. 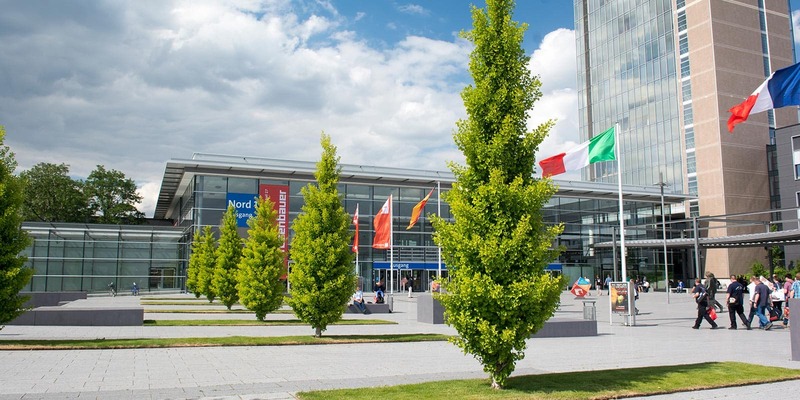 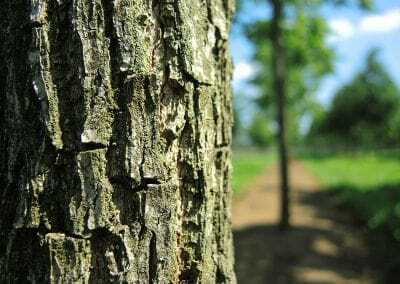 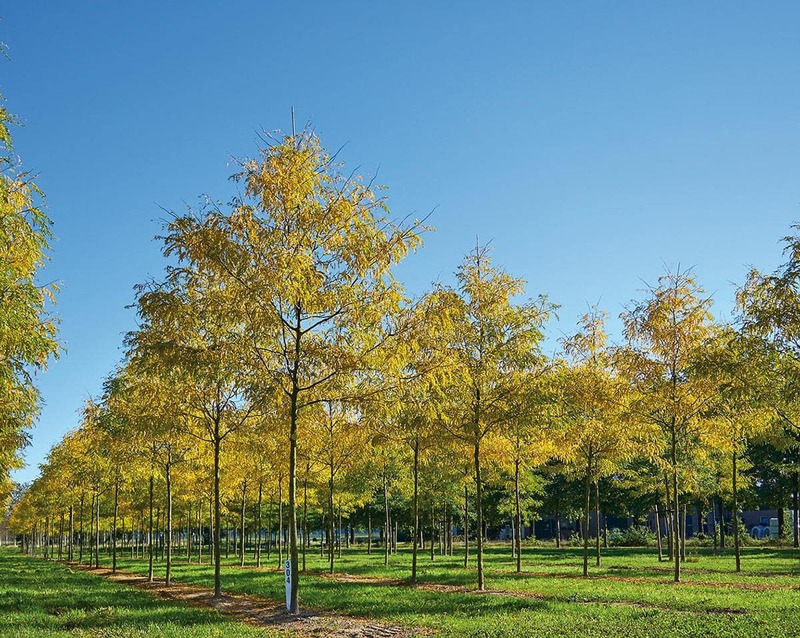 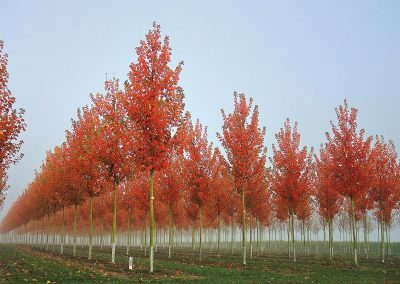 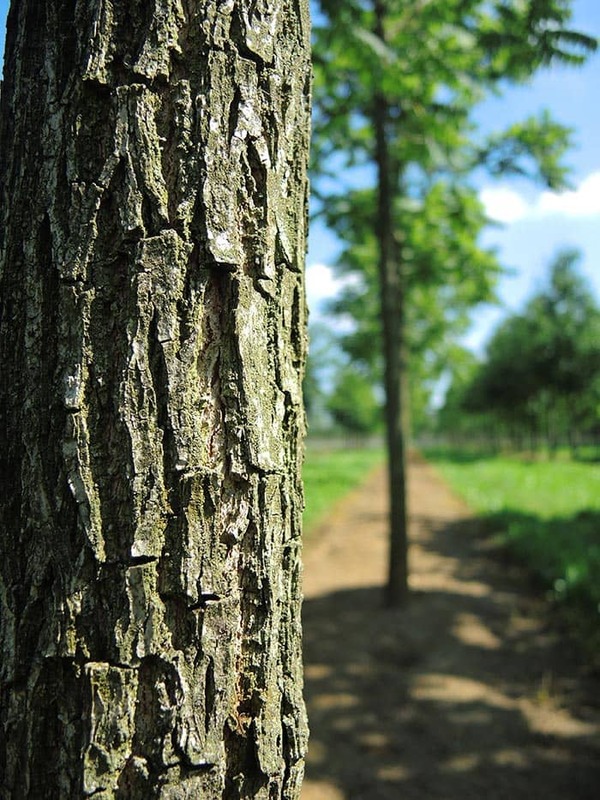 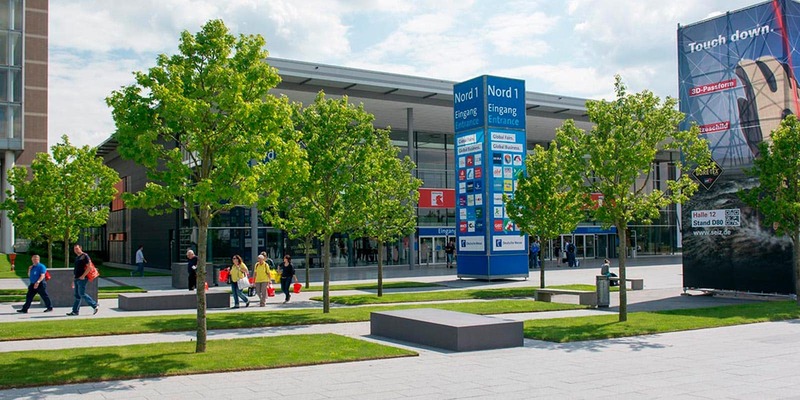 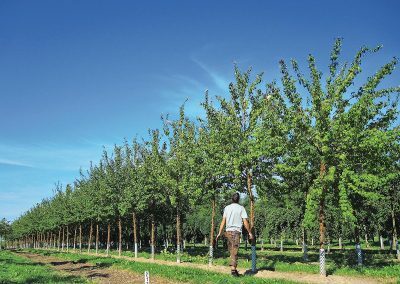 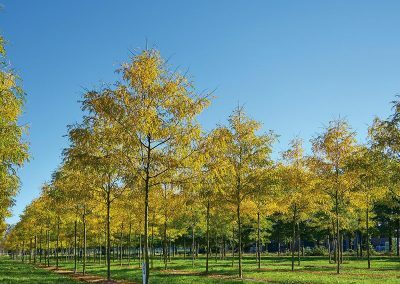 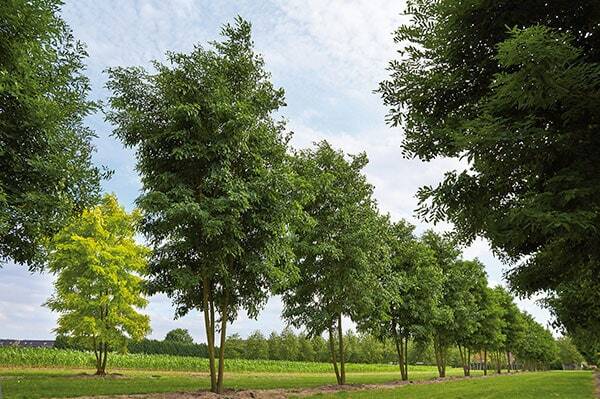 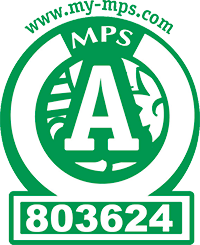 For lining avenues, in particular, the trees from Lappen are characterized by their homogeneous batch sizes which ensure the creation of a uniformed and well-maintained appearance. 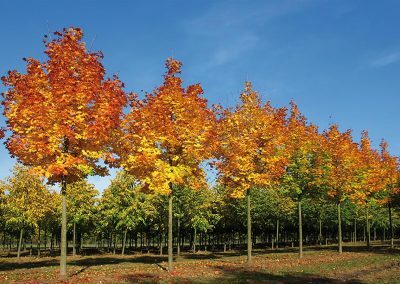 This is apparent, for instance, in the high-quality avenue trees that line the way to the London Eye in the English metropolis. 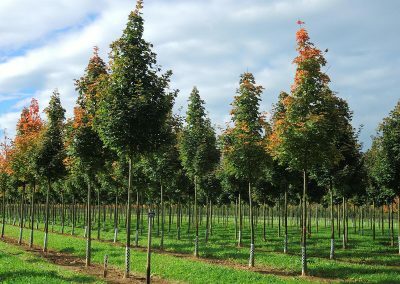 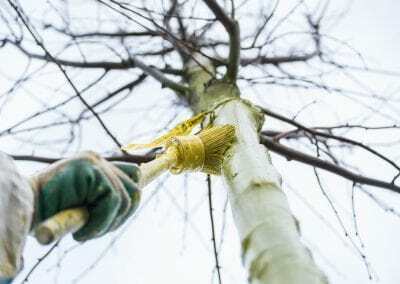 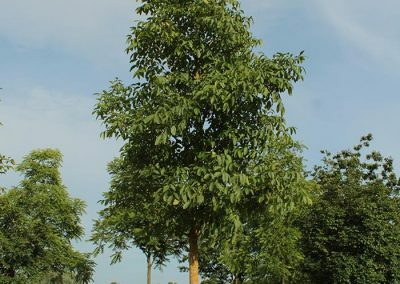 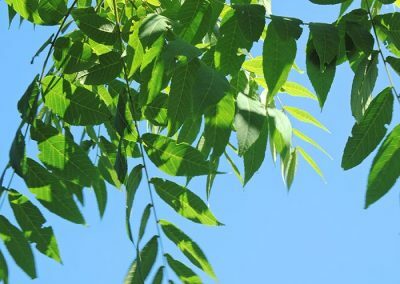 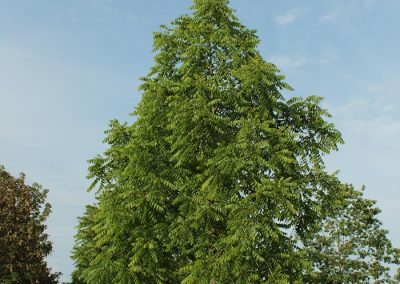 There is a growing demand from local authorities for small trees and trees with narrow crowns that are tolerant to dry conditions. 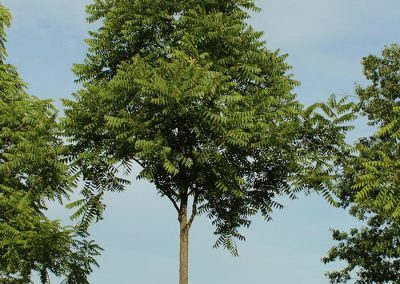 This is because the locational factors have changed significantly, not only as a result of climate change, but also because of the increasingly dense level of development in cities. 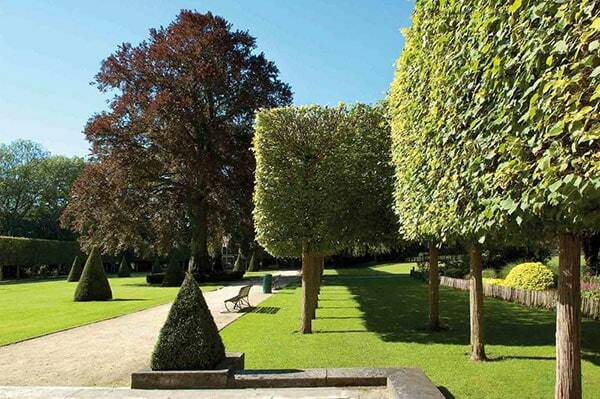 With deep, easy-care green, Lappen offers exactly the right choice for vibrant inner cities and magnificent avenues. Urban horticultural companies and local authorities are able to select their trees on-site at the tree nursery. 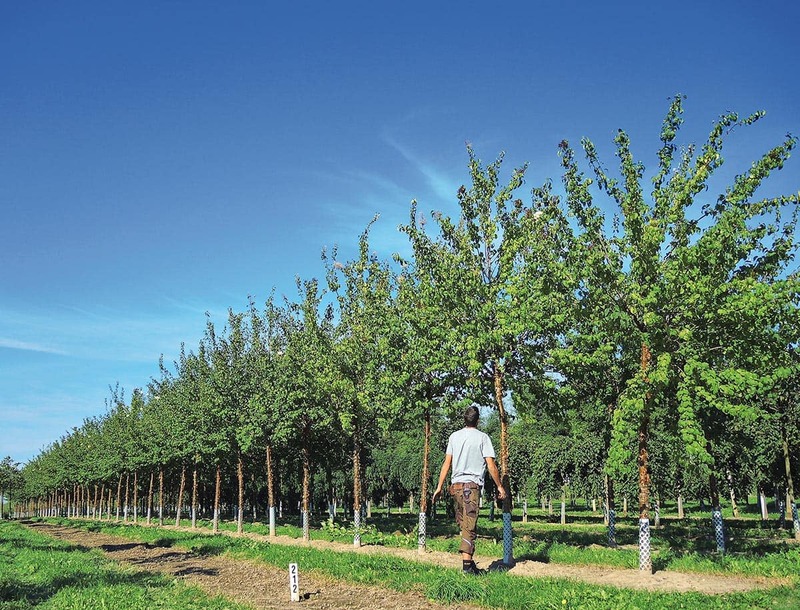 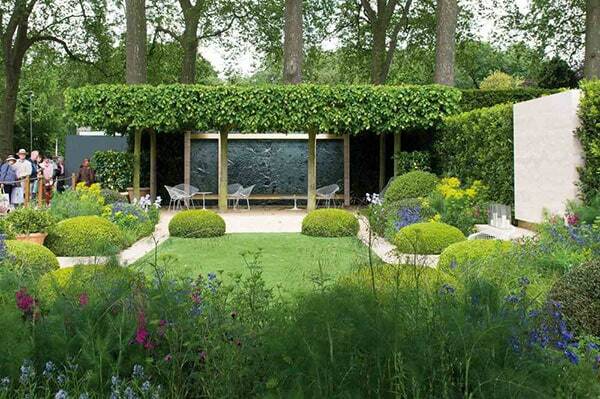 Lappen also offers local authorities cultivation contracts for special requirements. 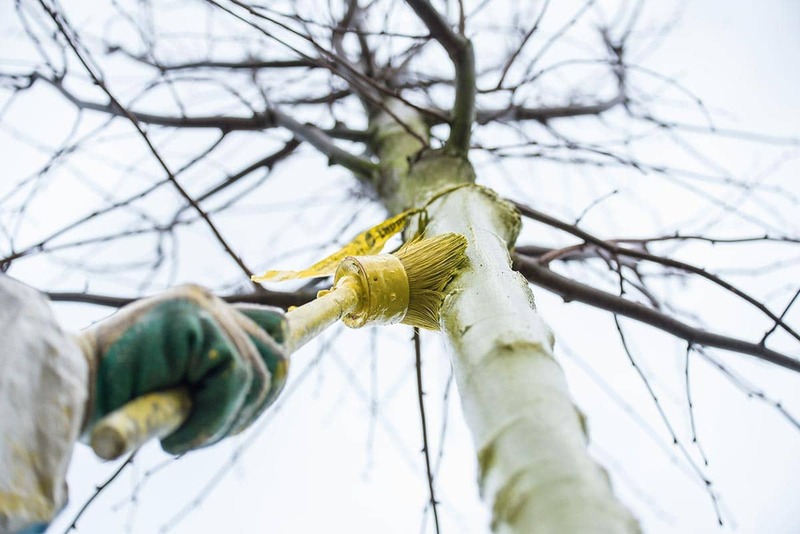 The service-oriented tree nursery also provides additional services such as white painting, reed mats and pruning.